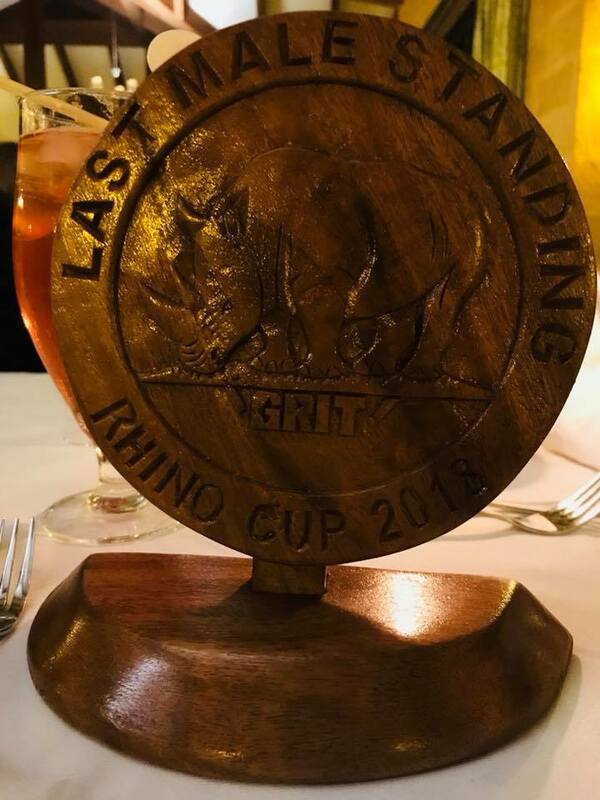 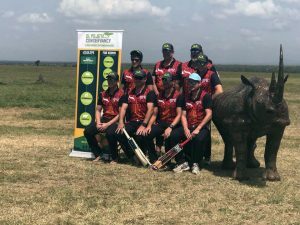 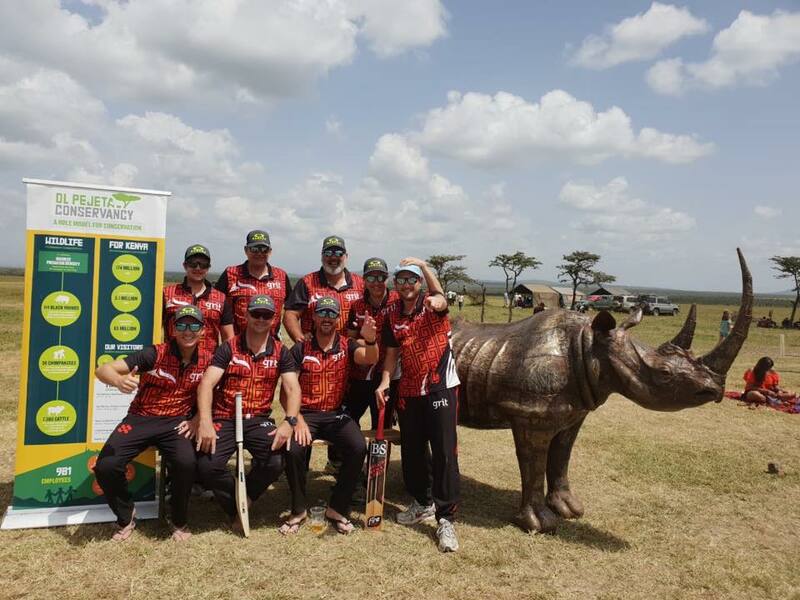 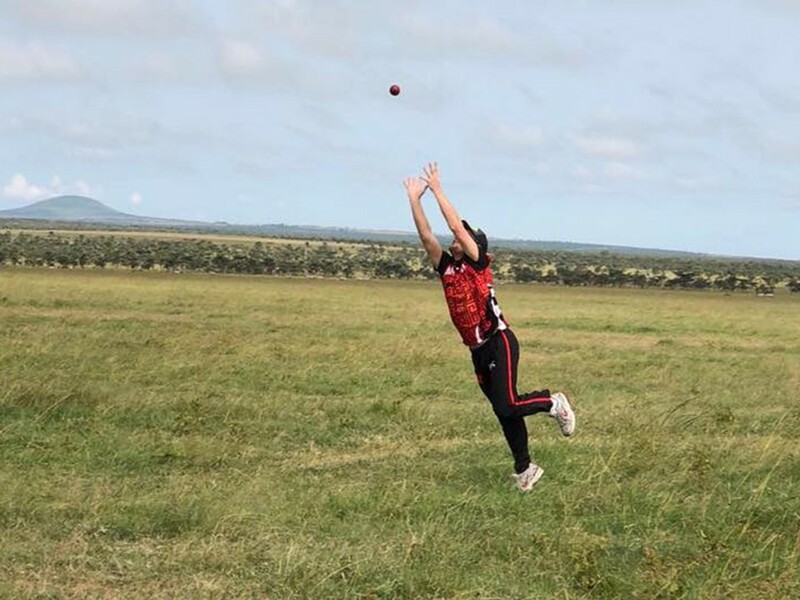 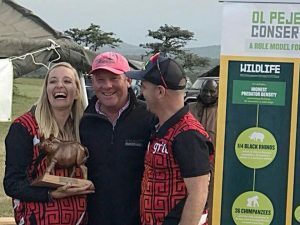 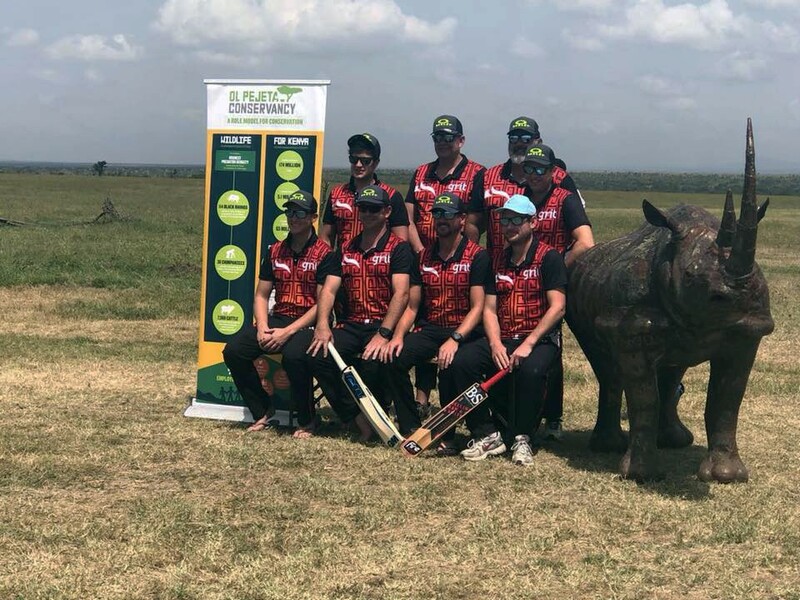 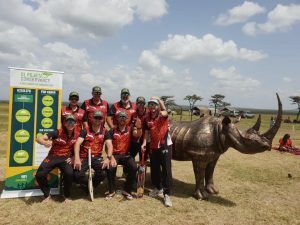 On 15 – 17 June 2018, our team travelled up to Kenya for the Last Male Standing Rhino Cup. 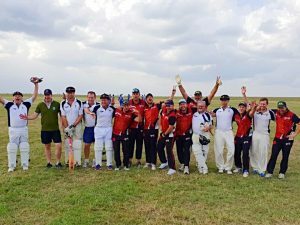 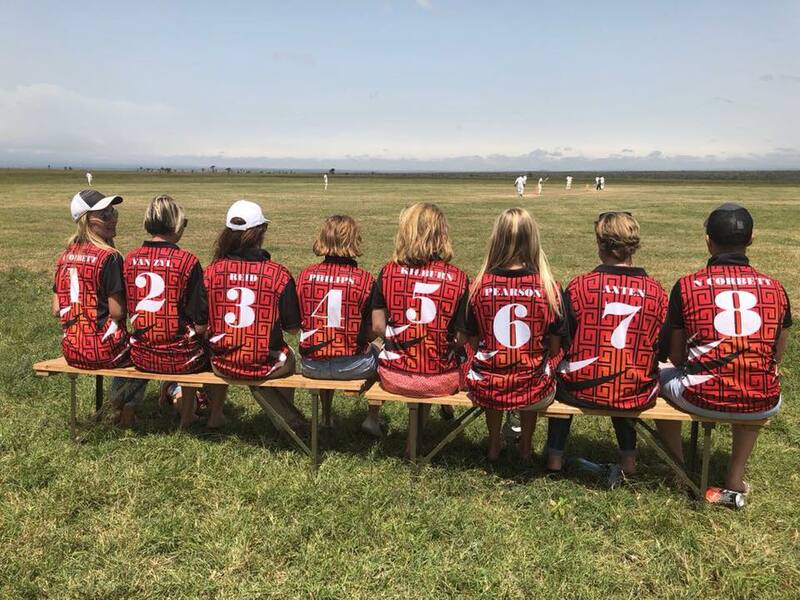 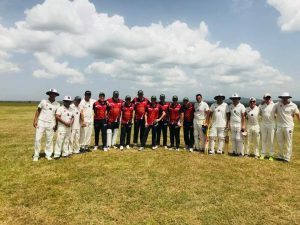 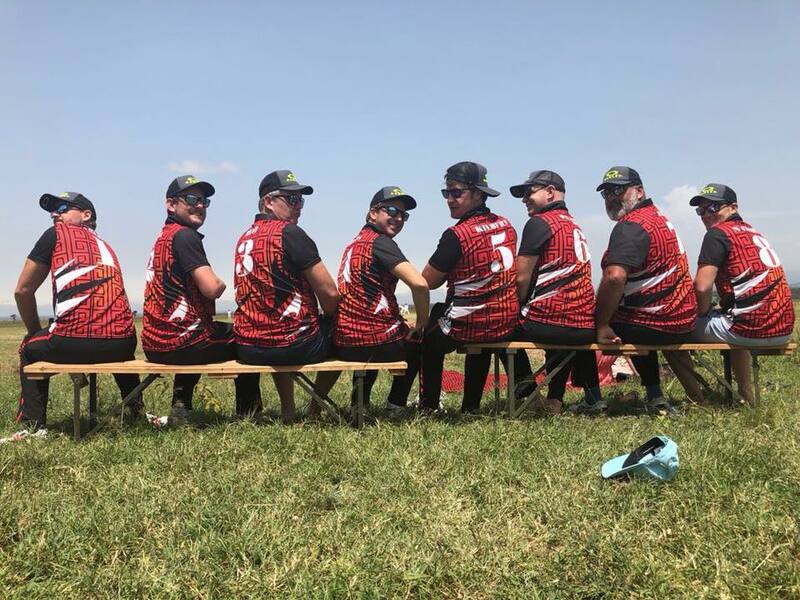 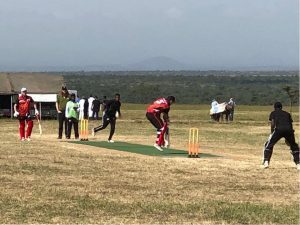 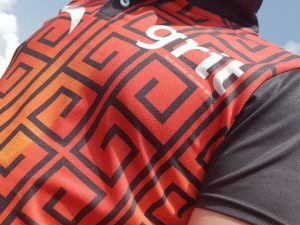 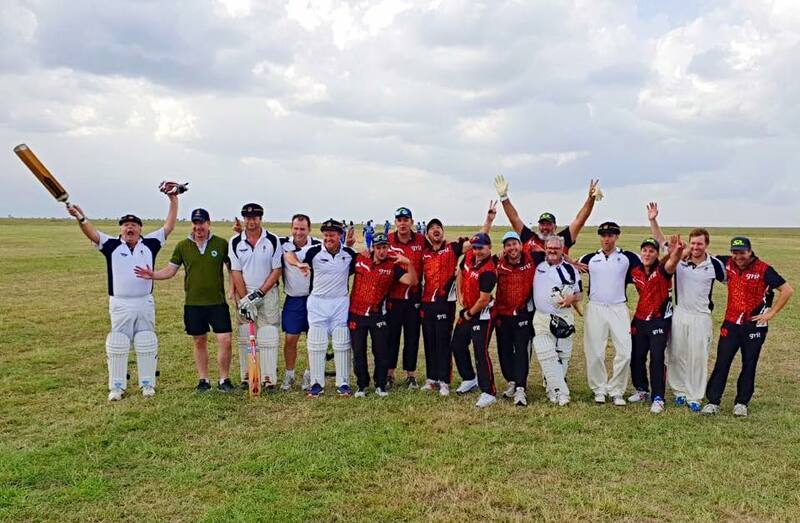 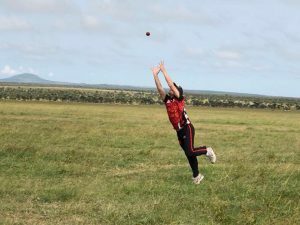 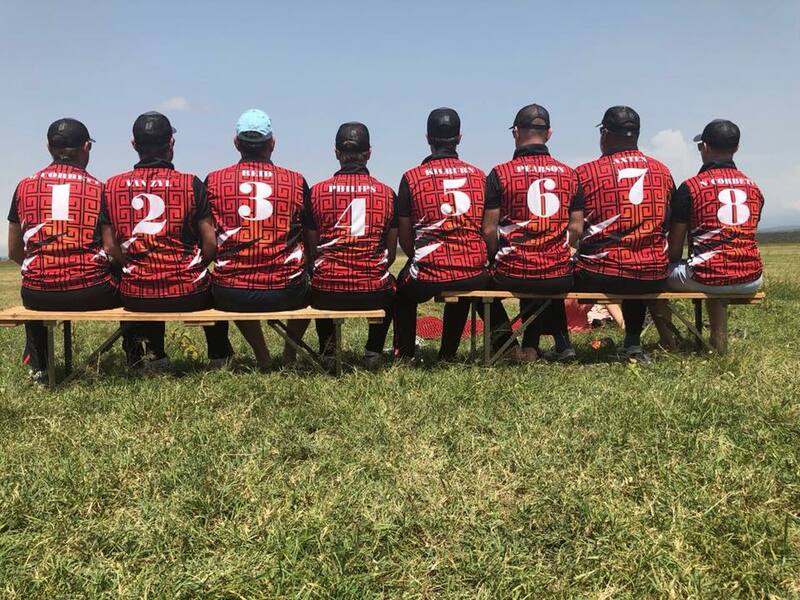 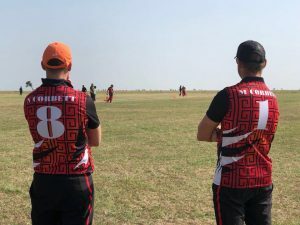 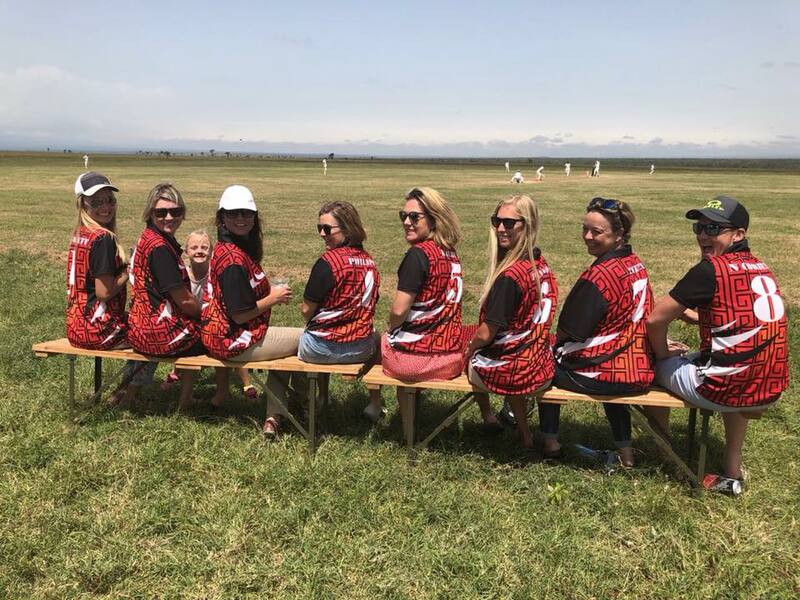 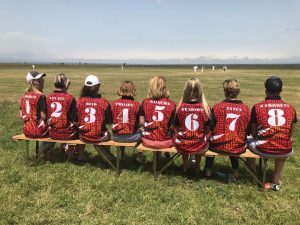 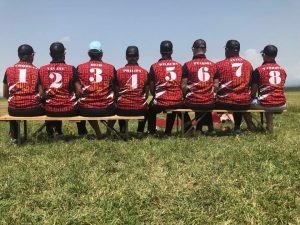 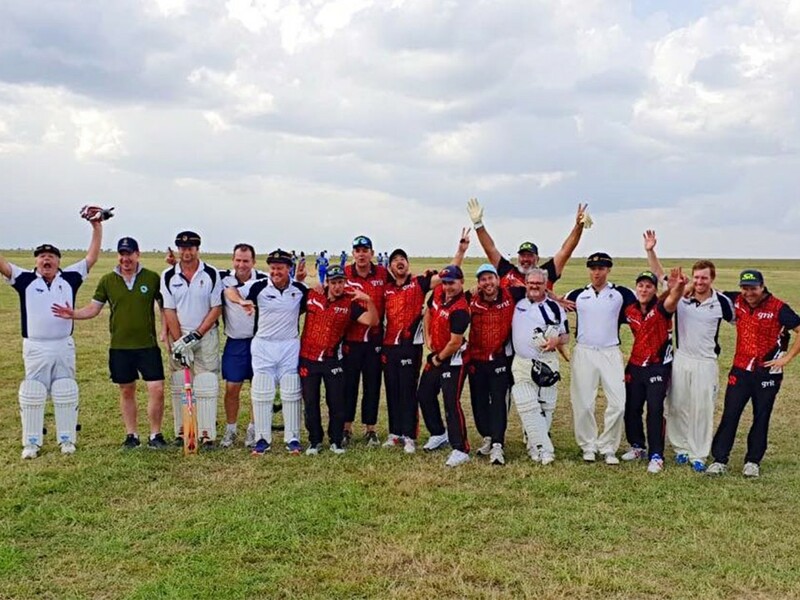 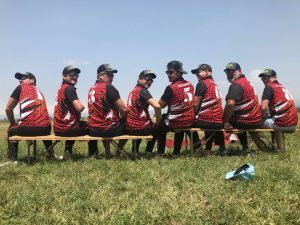 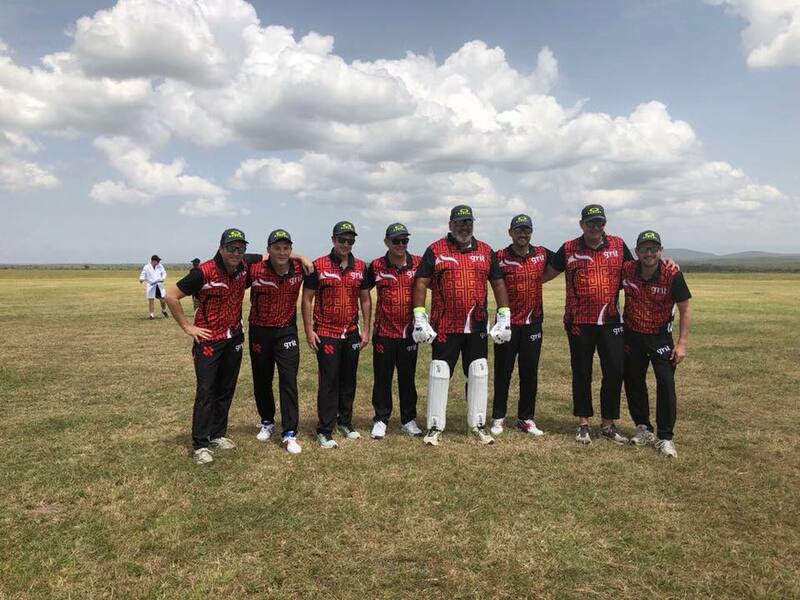 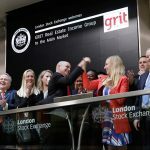 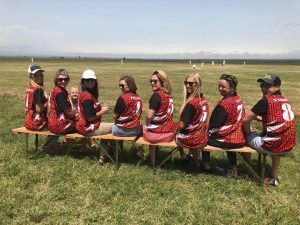 A team of eight battle-dressed Maasai Warriors batted it out against the Ambassadors and a mixed team of eight corporates, including our CEO, Bronwyn Corbett, and co-founder, Greg Pearson. 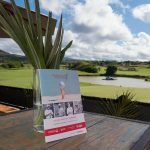 The aim of the event is to raise funds and create awareness around the almost extinct Rhino and the greater risk of poaching and ivory trade out of East Africa.